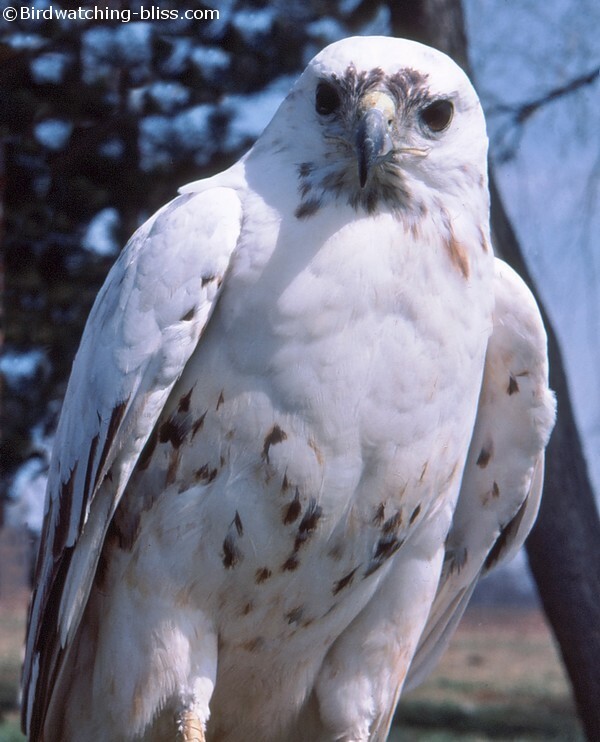 Why is this page called Hawk Photos? 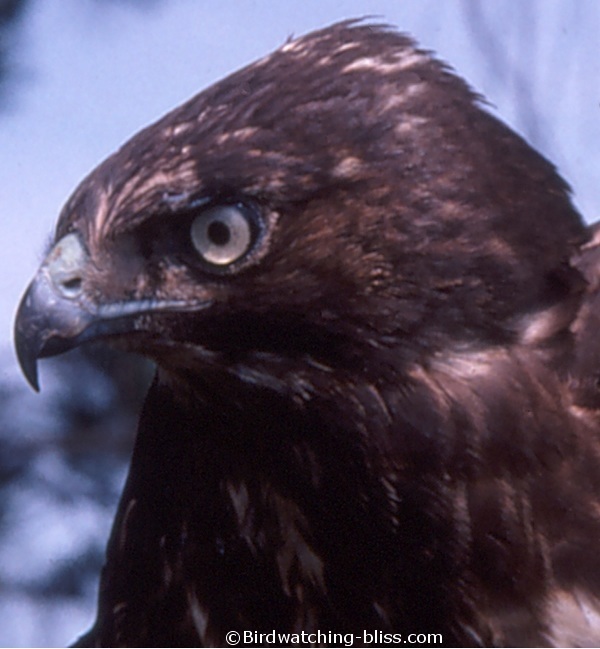 Because Buteos are called Hawks in North American and Buzzards in the rest of the world. 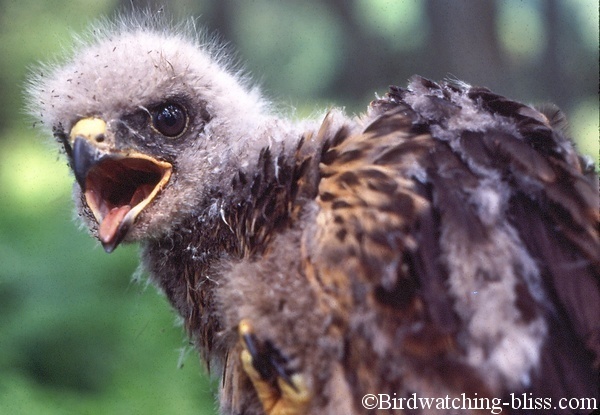 In North America, the term buzzard refers to Vultures. 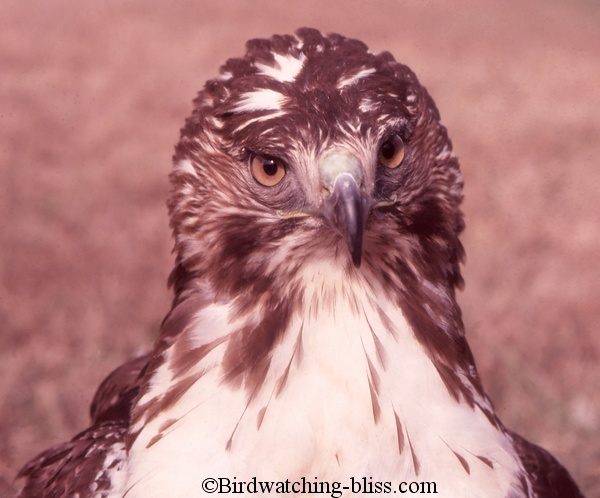 "True Hawks" are the Accipiters. 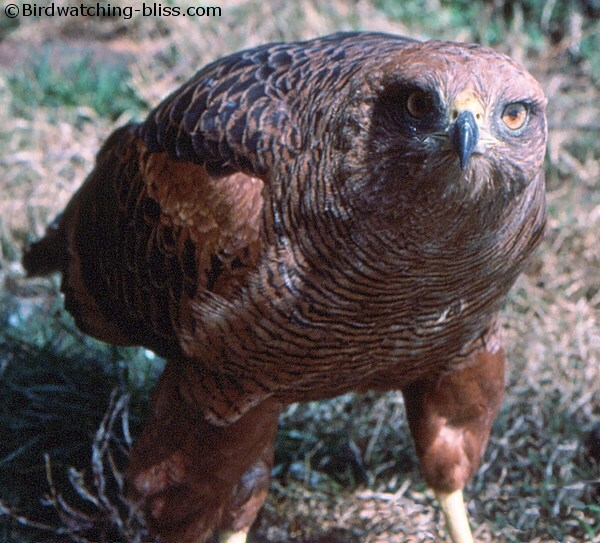 Buteos are characterized by long broad wings and large fan-shaped tails, which have evolved for soaring effortlessly, while scanning open ground for prey. 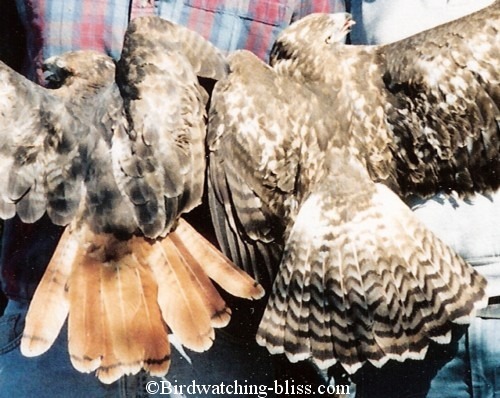 There are ten species of Buteo and two related Buteonine species that breed in North America (species listed below). 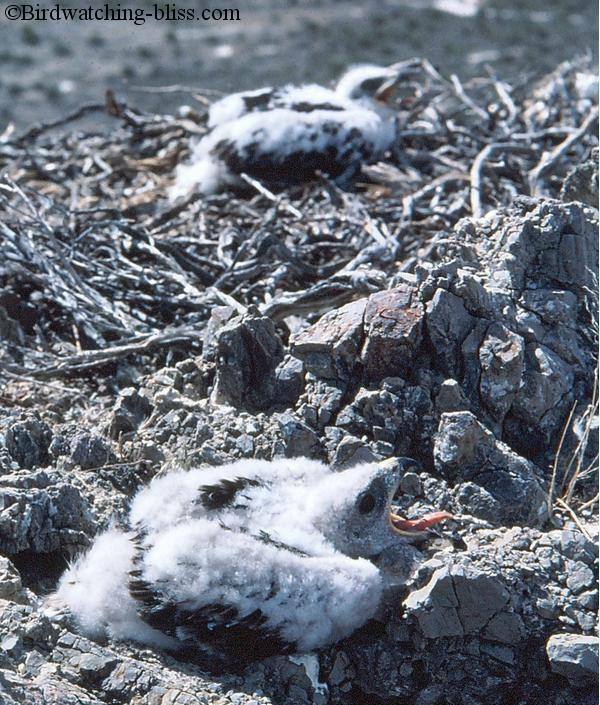 (Can be seen in Southern Texas). 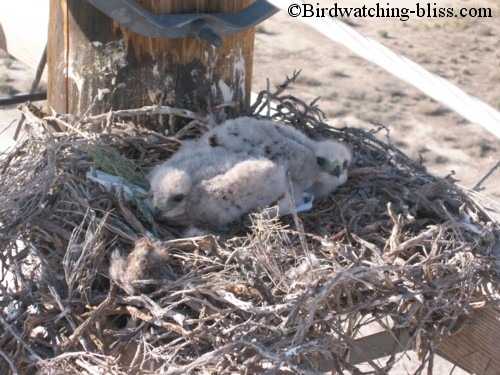 Actually bred in Colorado paired with a Swainson's Hawk. 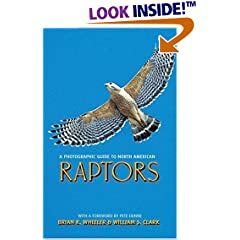 We highly recommend Wheeler and Clark's; A Photographic Guide to North American Raptors. 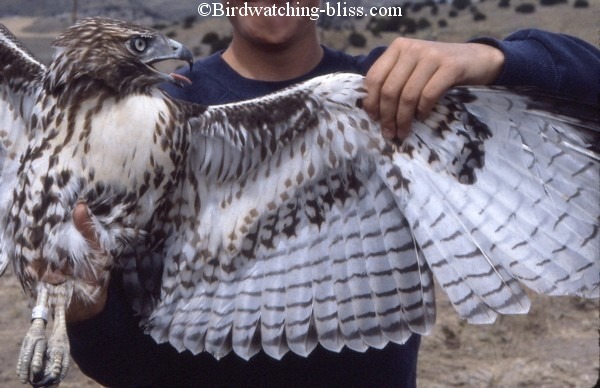 It is by far one of the best for raptor ID with excellent photos and descriptions.